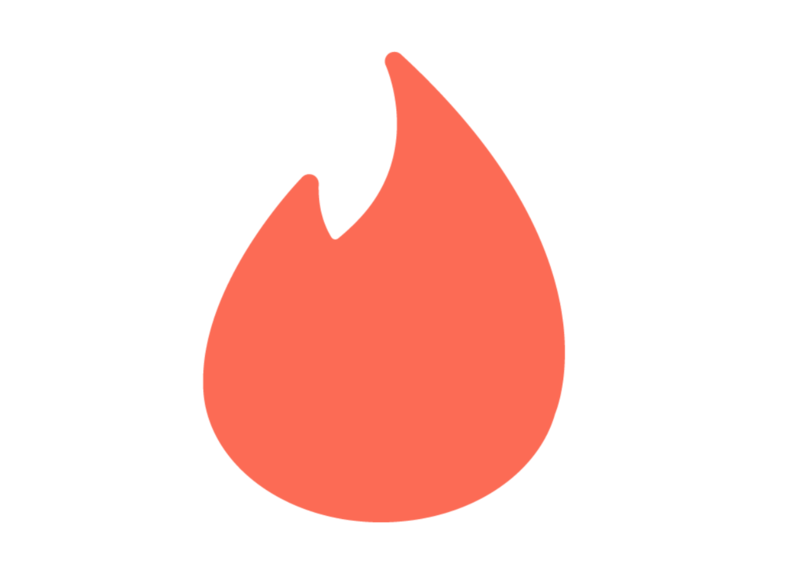 Tinder users may have noticed a change in the app’s Discovery Settings over the past few weeks, which went largely unnoticed during the app’s recent update. 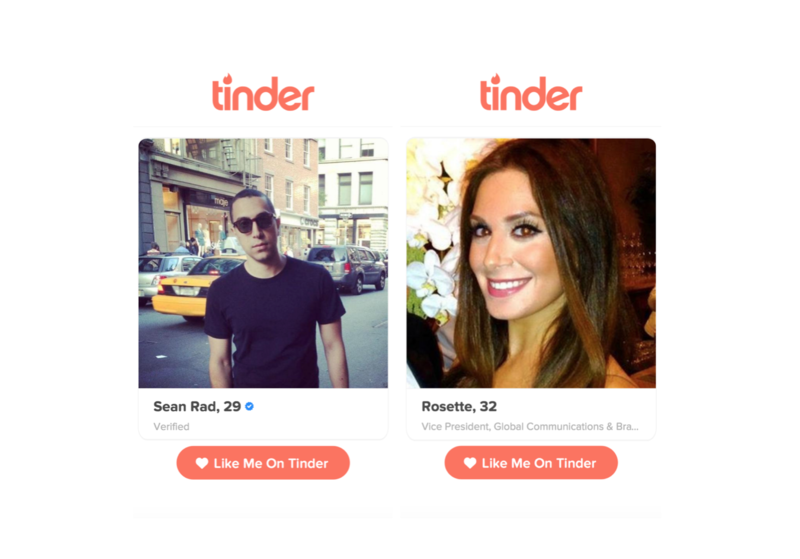 The popular dating app, which recently rolled out the latest improvements to its algorithm and profiles, has taken a step towards cementing a desktop presence, with the introduction of Tinder Web Profiles. 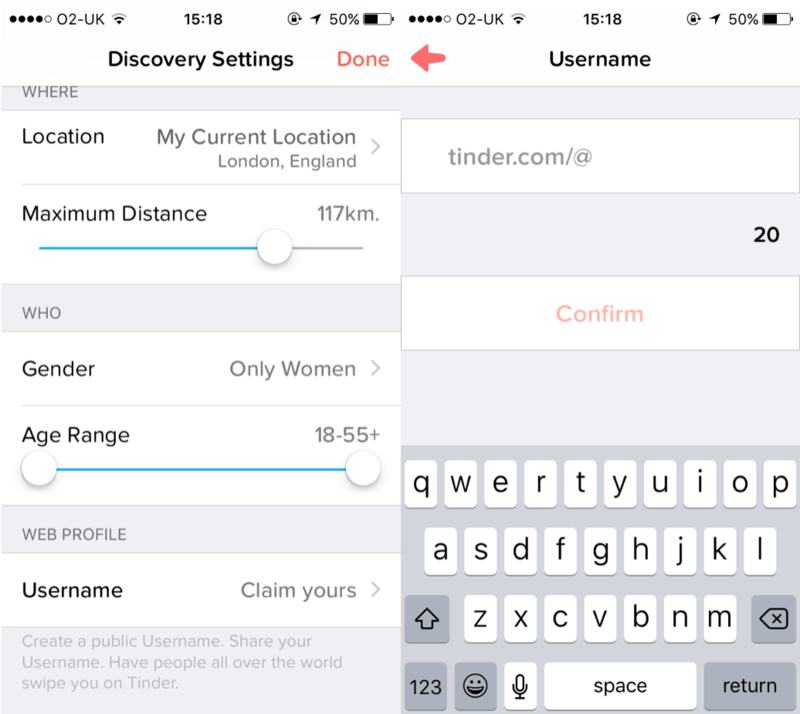 Tinder users are now able to create a web profile, by claiming a username (Ã la Facebook, Twitter and Instagram) in the app’s Discovery Settings. They can then share this online, making a basic version of their profile accessible on desktop and mobile web. 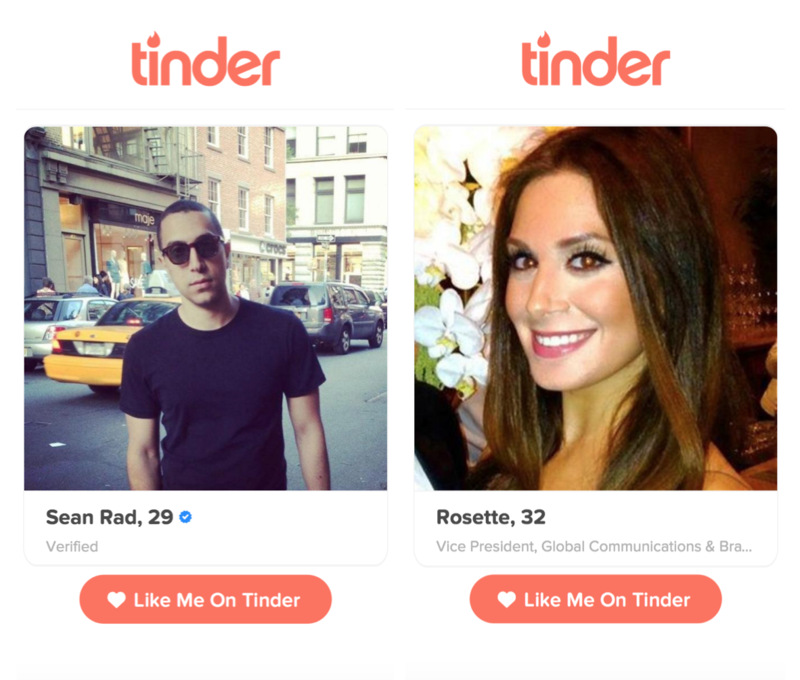 These profiles have their own specific URL that includes their username, for example www.gotinder.com/@sean, as it is for Tinder CEO Sean Rad, whose profile you can see above. And if a user opens up one of these URLs on mobile and clicks “Like Me On Tinder”, the dating app will open and take them directly to that person’s profile. If the person doesn’t have Tinder installed, it will take them to the app store, so they can download the dating app. This means that singles can share their own Tinder profile online, on their social media accounts for example, which other people can then share, making it a clever user acquisition tool. In a blog post announcing the recent changes, Tinder explained the feature, saying: “Choose your username and share a link to your profile on the web or social media if you’d like. Other new features released in Tinder’s recent update include the addition of job and education information to profiles, and the introduction of Smart Profiles, which dynamically highlight the most relevant information about a potential match. Changes were also made to the app’s design, with its messaging interface seeing a complete refurbishment. Tinder now separates the conversations with people you have matched with from the ones who users have not yet spoken to, listing them above the active chats. Find out more about the latest update here.